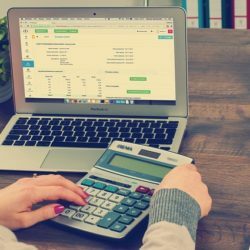 Starting in October 2019, international companies like Amazon will have to register with IRD and collect GST from Kiwis at the point of sale. Advertising is vital to the success of any organisation, including those who operate to help others.What if nonprofits could reduce their own advertising spend while extending the reach and audience of their cause? 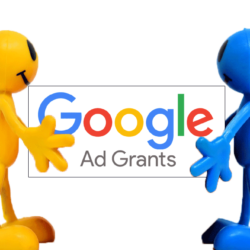 This is where the Google Adwords Grant can help. 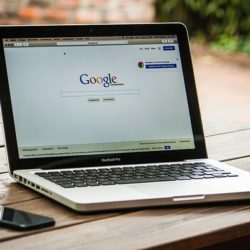 How important are Google Reviews? 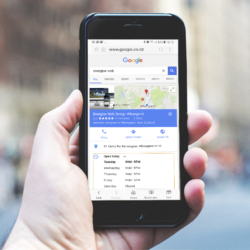 Google is the first point of contact a potential customer has with your business. Google Reviews are what help them to choose your business over another. 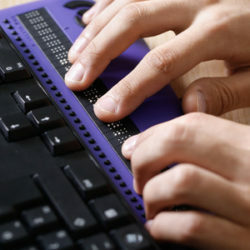 Making your website accessible to as many people as possible isn’t just a good idea for the end user. It’s an aspiration to include as many people as possible and also serves to tell Google that you are making an effort to build content on your website to the highest of standards… that deserves high rankings! If you follow Google news at all, the phrase “AMP Project” may have got your attention at some point in the last few months. What on earth is it, and how can it help? 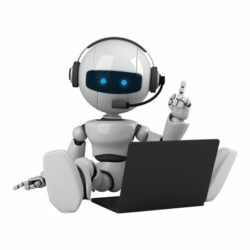 Does it annoy you having to prove that you are not a robot, time and time again? Well what if you knew that you were doing it to protect your own interests and at the same time helping to digitalise classic books, refine maps and seek Artificial Intelligence solutions? 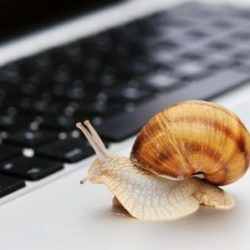 Is your website too slow for Google? Your website might look great but is it too slow to rank well? Google are putting more and more emphasis on ranking pages higher if they are fast, responsive and easy to use. Don’t be left behind! 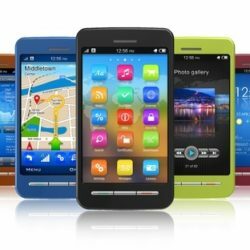 Reports show that internationally, internet trends in 2015 have shown integration of mobile devices as access points to the internet. In New Zealand, 2015’s internet trends have followed suit. How else are people using the internet now? What new trends have come to light in 2015 and how can they enhance your internet marketing? Under Google’s ever-evolving page ranking algorithms, from April 2015, web pages that are not mobile friendly will be penalised. 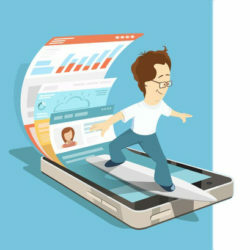 What does the Google mobile friendly announcement say, and what does it mean for mobile friendly web design in terms of Google ranking factors.